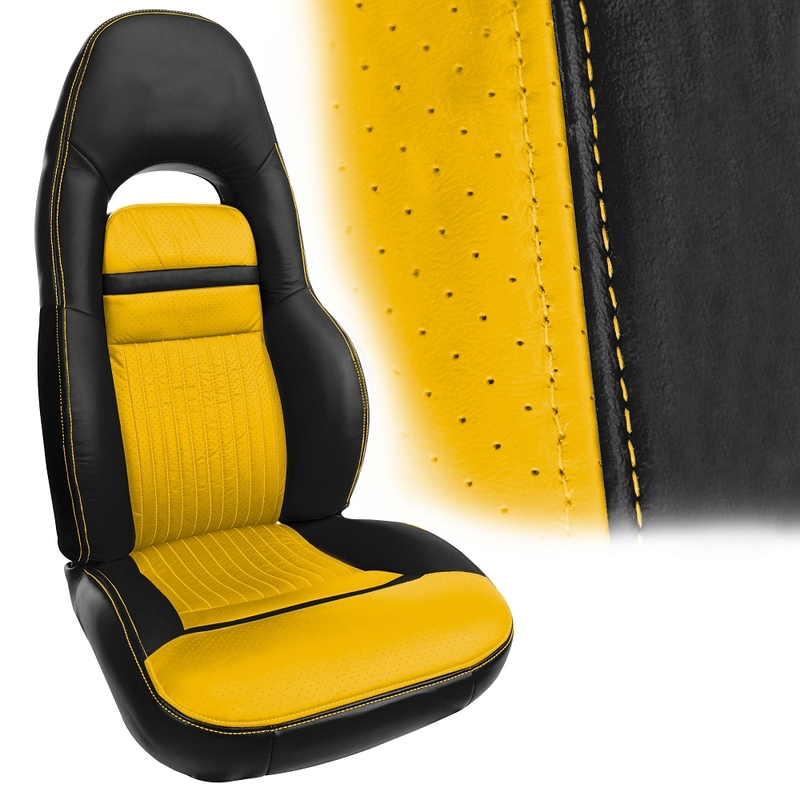 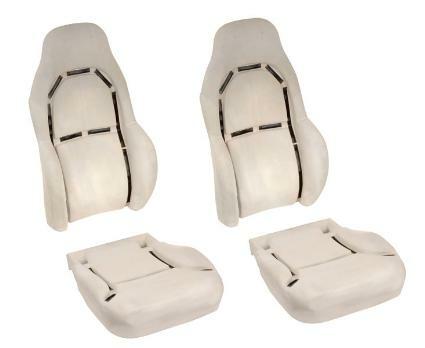 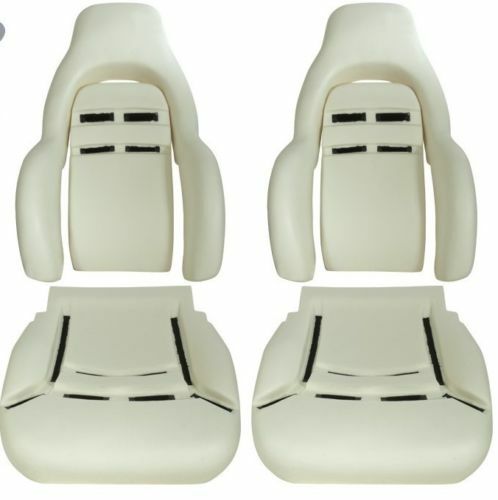 Now any 1997-2004 C5 owner can revitalize or modify their C5 interior to any level with their choice of these C5 Corvette 1997-2004 UltraVinyl Seat Covers available in two-tone color combos. The revolutionary UltraVinyl fabric delivers all the elegance of your original leather interior with superior durability. 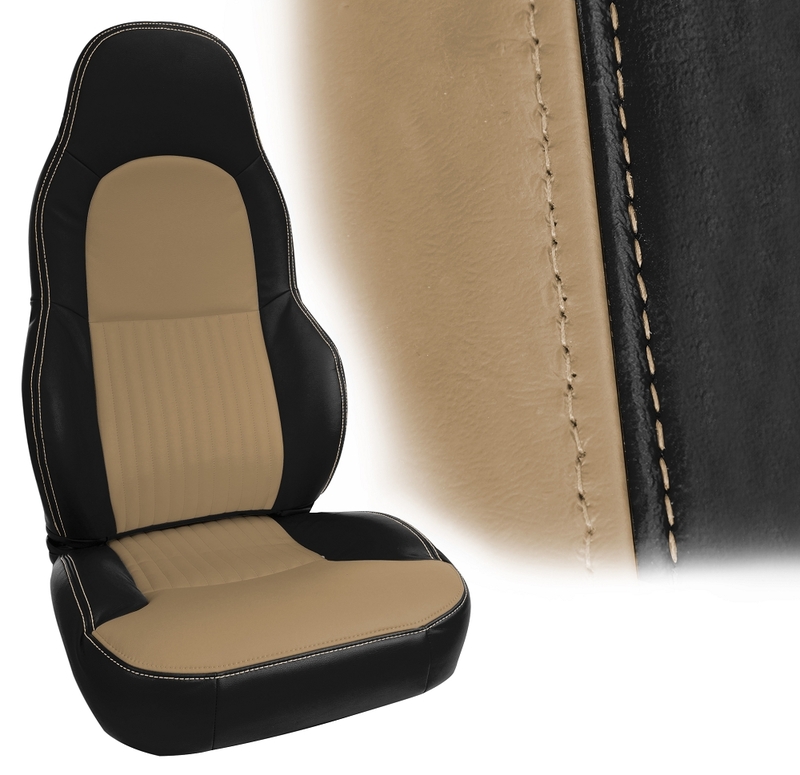 From seat covers to our most popular interior upgrade accessories, including door and grab handle accents, shifter and emergency brake boots, as well as console cushions, everything is available to transform your Corvette's interior. 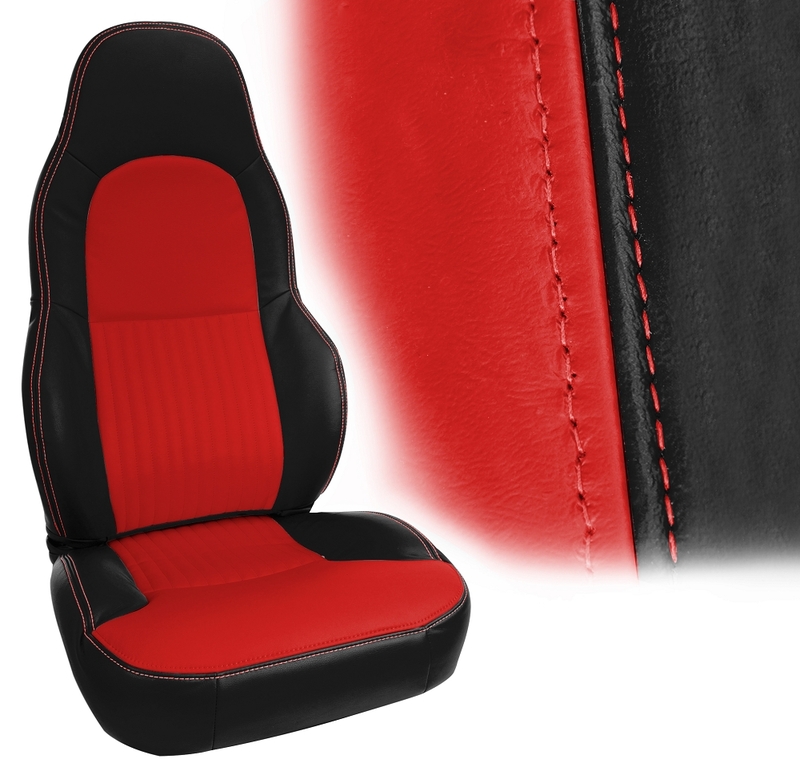 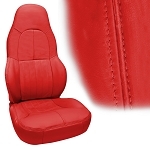 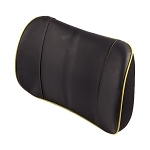 Give your Corvette's cab a new look today with these UltraVinyl seat covers.